I just love our Topline Trampoline round trampolines! They’re a great choice for the backyard and the kids will love it. It’s available in 8, 10, 12, 14 or 15 foot sizes, so you can choose the size that suits your space. You can choose to add a ladder or a netting enclosure. 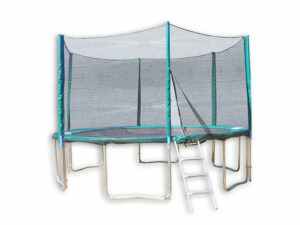 All Topline Trampolines come with a 2 year warranty, so you can buy with real peace of mind. 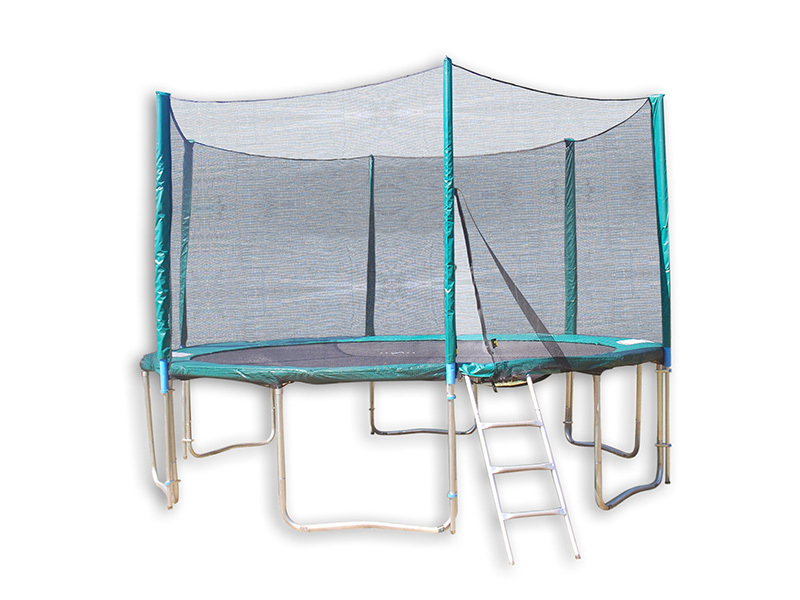 Plus, unlike many imported trampolines, spare parts are readily available for our trampolines, saving you money and time in the long run.